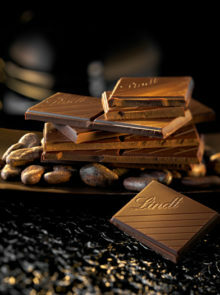 Lindt Master Swiss Chocolatiers are driven by their passion and dedication and this is clearly seen in the manner in which the cocoa nibs are sorted, roasted, and ground before the chocolate is created. 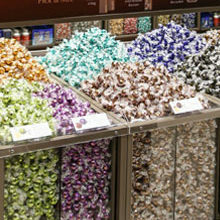 The roasting and grinding processes have been perfected over decades and take place, as does the rest of the chocolate making, at Lindt itself as it is too meticulous a task – and too much of an art form – to just leave it to anyone to complete. The perfect roasting and grinding of the cocoa nibs are essential to create the fine, silky smooth texture of Lindt that we are all so fond of. Using secret processes and the highest standards of refinement, the Lindt Master Swiss Chocolatiers grind the cocoa nibs to extremely fine particles. 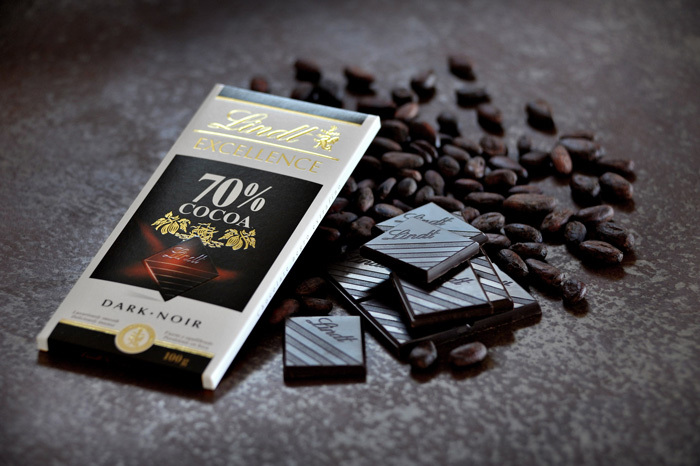 It is the absolute refinement of the cocoa, along with a process developed by Lindt known as conching, which allows the chocolate to completely melt in the mouth and fill your senses. 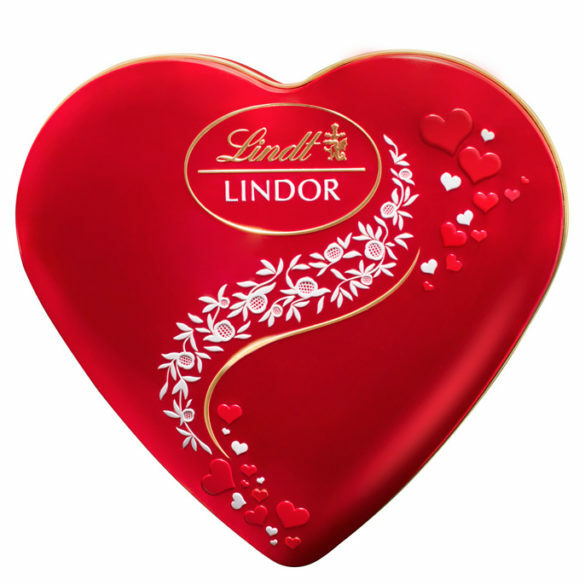 By working meticulously the Lindt Master Swiss Chocolatiers bring out the finest flavour profiles in the chocolate – that luxurious taste you’ve come to know and love. 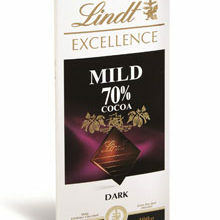 The Lindt signature blend is perfectly illustrated in the Excellence 70% slab. 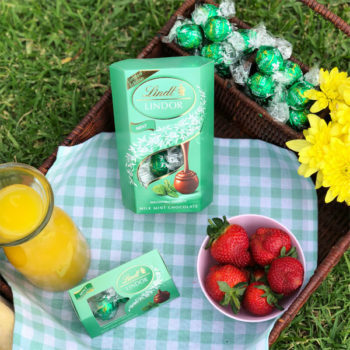 To celebrate Lindt’s unique, perfectly roasted and ground chocolate, they are giving away 10 hampers worth R500 each. To stand a chance of winning, simply answer the questions in the form below. 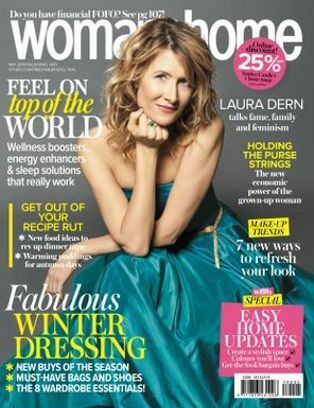 The competition closes on 13 May.